Join Clark Pickens as he gives the squirrel report. 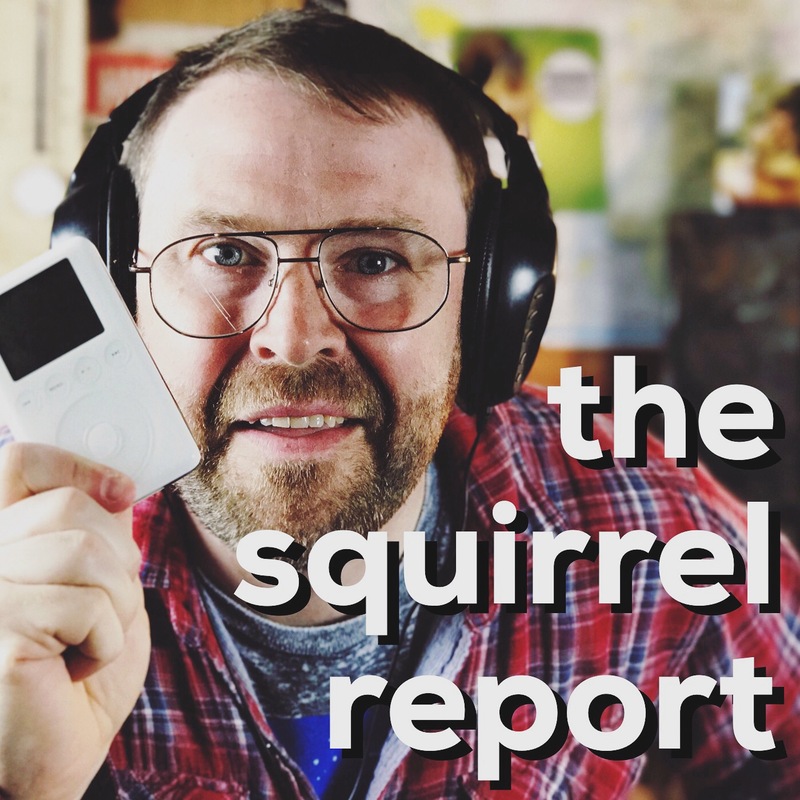 Get the official squirrel count, find out what the squirrels have been up to and listen as Clark answers questions from listeners. Friends of Squirrels is not only a great organization for the work they are doing with the animals, but it is also great to see Clark turning his life around. I have seen firsthand the wonderful work done by this organization. I had a squirrel once that was sad and they took him in no questions asked. That squirrel is now happy. Thank You!